Restorations’ new album, LP5000, can be streamed over at NPR. Restorations’ new song “The Red Door” can be streamed below. Restorations will release their new album, LP 5000, on Tiny Engines this September. 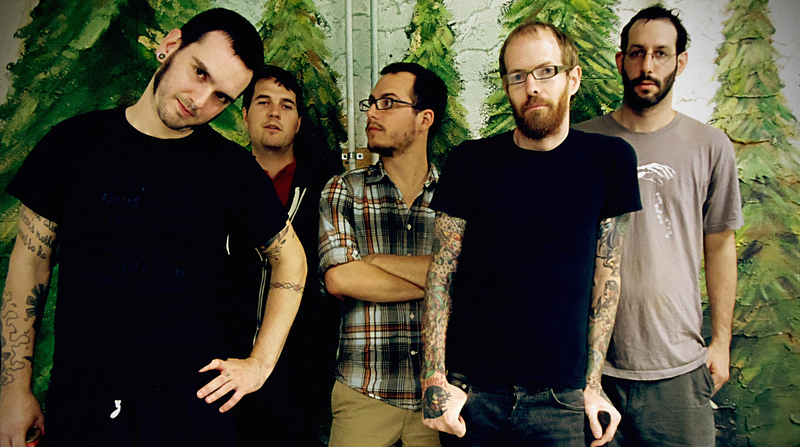 Restorations have released a new set of songs on Bandcamp called the Low-Volume Set. Restorations have released two new songs on Bandcamp. You can stream “See” and “Sea” below.